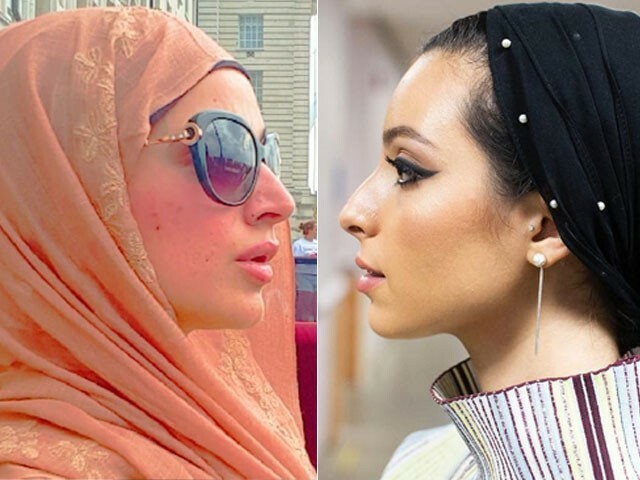 In an awkward turn of events, Vogue magazine mistook Muslim-American journalist Noor Tagouri for Pakistani actor Noor Bukhari. In the February edition of the fashion title featuring Reese Witherspoon on the cover, Tagouri was photographed for a portfolio and identified as Bukhari, reported Refinery 29. Tagouri posted about her excitement and subsequent disappointment on social media on Thursday morning, where she has a combined audience of more than 435,000 followers. Tagouri told BoF that her stylist, Meme Biltagi, shared the incident with Diet Prada, the account started by Tony Liu and Lindsey Schuyler that highlights issues such as racism, harassment and copy-cats in fashion and beauty industry. The account, which now has 1 million followers on Instagram, helped draw attention to the mistake, reposting Tagouri’s reaction about two hours after she did. About an hour later, Vogue issued a correction on its website and apologised on Instagram. That means mistakes like Tagouri’s misidentification have much bigger implications. In recent years, Conde Nast has reorganised its fact-checking department, combining the research teams of several of its titles, including Vogue’s, as part of a company-wide effort to share more resources and cut costs. The title apologised in October after an image of model Kendall Jenner in an afro-like hairstyle received flak on Instagram. “We apologise if it came across differently than intended, and we certainly did not mean to offend anyone by it,” said Vogue in a statement at the time.